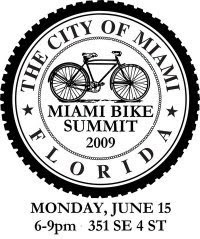 "On Monday, June 15th, the City of Miami invites you to the first Miami Bike Summit at Jose Marti Community Center to discuss Miami’s Bicycle Master Plan. 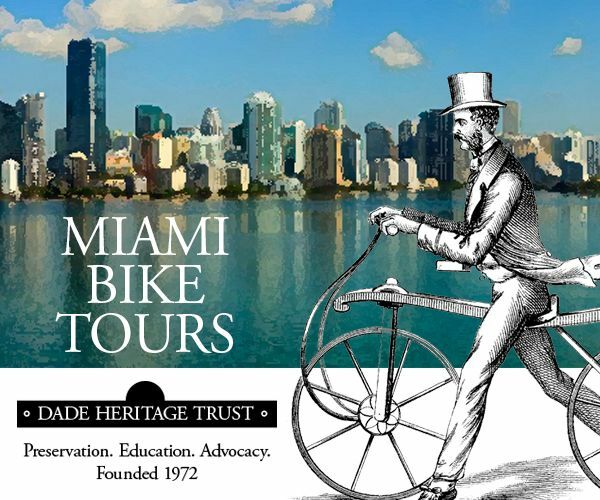 Meet city leaders, planners, cyclists and neighbors and learn about some of the ways Miami is becoming a more bicycle-friendly city. 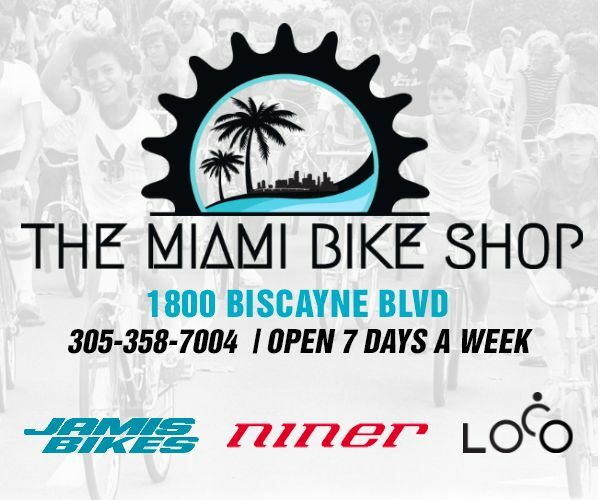 From 6pm-9pm, learn about sharrows, the benefits of bicycle parking, and what a central bicycle facility might mean for the City of Miami. 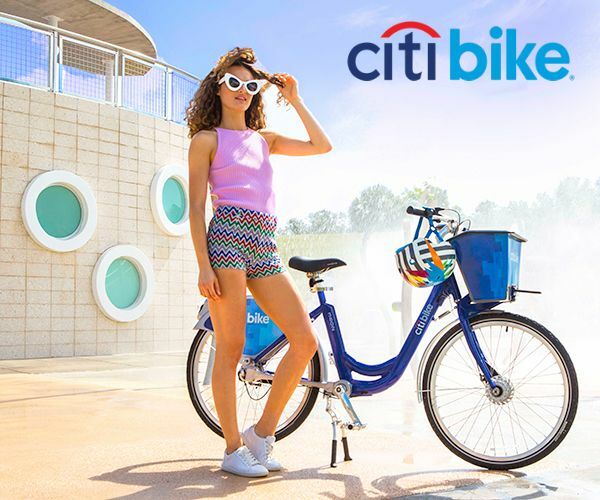 To get a better idea of what the City is already doing, you can read the Bicycle Action Plan or email the Bicycle Coordinator, Collin Worth, here. 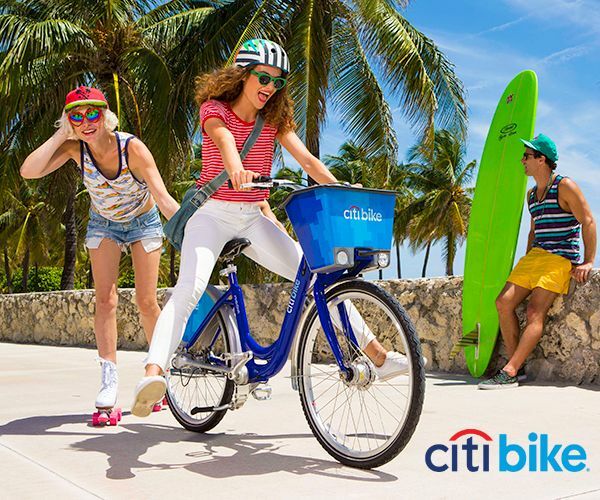 There will be maps of the city and markers so you can mark exactly where you think our city needs bike lanes, parking, signage… Note: this is the first of two public meetings that will take place to help guide the development of Miami’s Bicycle Master Plan. If you can’t make it, contact Collin Worth with your ideas and stay tuned for when they schedule the next one." It would be good also if the city can get aboard into a bike-building workshop especially with our tropical climates (meaning we can easily grow bamboos). It would definitely work here and possibly get more bikers onto our streets! Come to the Bike Summit and share your ideas. In what way can the City of Miami get on board? 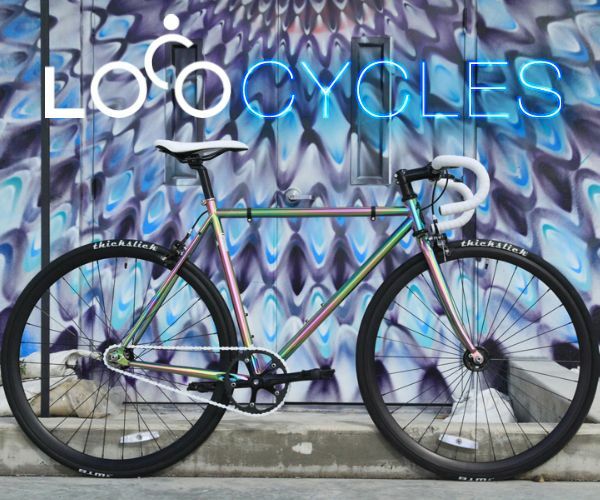 Talks of bringing bike-building workshops to Tacolcy Center/Park. See the space on June 13, NE 10th & 62nd from 10am-3pm.